Have you ever met with any of your favorite or popular celebrity? I bet you, the look even better in real life than reel life. Looking good is an art which is not that easy to opt. Well, if you have the desire to look like your favorite celebrity then here are the tips. Here is your chance to have a sneak peek into the beauty hacks of celebrity which will help you to uplift your beauty and look amazing every day naturally. Besides this, use Voonik coupons to buy some cool and trending dresses to complete turn heads wherever you go. 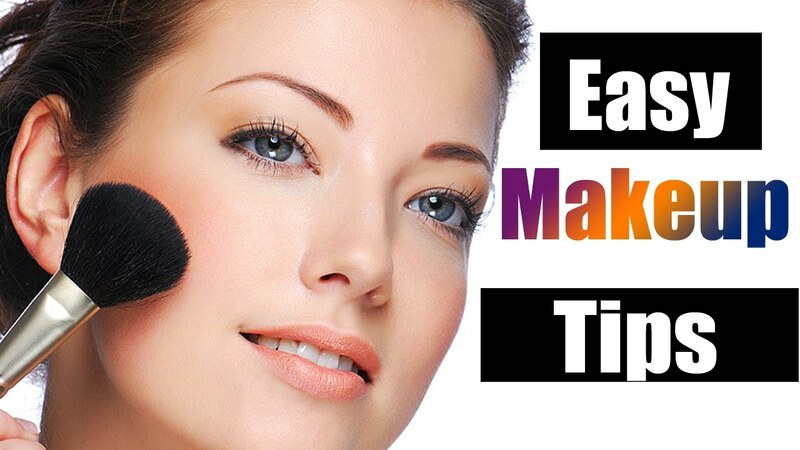 Now, read the easiest beauty tips from the celebrity. To relax the tired looking skin and rejuvenate the complexion, International star Priyanka Chopra never forgets to apply a mask which is manufactured using three special ingredients named as plain yogurt, ground turmeric powder, and honey. Yogurt contains lactic acid that proffers skin a gentle exfoliation by dismisses dead skin cells. On the other hand, turmeric exhibits antioxidants and anti-inflammatory properties which gives the applicant skin a natural luster. At the last, honey nourishes the skin deeply by offering moisture while its aroma makes the skin to feel fresh. Keeping the mask just for 15 minutes can give anyone a spa moment without putting many efforts. If fuzzy hair is something which irritates you the most then Zoe Saldana DIY hair solution will definitely help you out. The procedure is very simple all you need to do is to apply a thin coating of mayonnaise on your wet hair. Don’t forget to apply it from root to tip and then cover it up with a shower cap. Keep it up for the 20 to 25 minutes before applying the shampoo. For more advantage, you can also mix up egg yoke within mayonnaise. Because it will become a pack with high repairing protein and fats which in turn nourishes your roots and removes excess oil from scalp. Moreover, mayo is also very effective in balancing the pH level of the scalp to avoid the unnecessary production of oil. Have a sneak peek into the Christie Brinkley beauty hacks list. Well, the customizable beauty trick of this celebrity can be read as concealer trick. Basically, she uses two concealer one which is pale than your original skin tone and the another one that is slightly darker. The pale one should be used for an inner crease and under the brows before applying the eye shadow. Even, you can use it near the outer corner of the eyes if you have crow’s feet line and top of the cheekbones to give you face an uplifting effect. While the darker shade should be applied on the edge of the dark circles and it will make it disappear within no time. To get a natural lip hue, Shay’s always tries to keep her lips in a rosy shade. She recreates her own lipstick and it is very easy to get it. Take one and slice it into the half. Put it into a bowl and add water until the top of the beet is covered. Then, add 2 tablespoons of glycerin before putting the water on the burner and keep it for 10 minutes atleast. Now, remove the beet and allow the liquid to come half of its original volume. The last step is to strain the liquid, and when the mixture is cooled, pour your fingers or a lip directly into the bowl and apply the liquid on your lips. Moreover, you can also apply the juice on your cheekbones as a blusher. Kristen Bell secret is for a natural body scrub. For the same, you need to mix 3 tablespoons of olive oil, half cup sugar and two tablespoons of honey. This is because honey is amazingly soothing and contains antibacterial properties, so it is good enough for the treatment of acne and eczema. On the other hand, olive oil is effective in hydrating the skin and keeping skin irritation away. At the last, sugar is an amazing source of glycolic acid that supports cell turnover to keep skin healthy and young. You can also opt for brown sugar instead of conventional sugar because the soft granules will work more precisely on the skin. So, follow the above-given tips and tricks that have been personally followed by some of the top celebrities of the fashion industry. These natural hacks will make you shine like diva wherever you go and give reason to become the talk of the town.